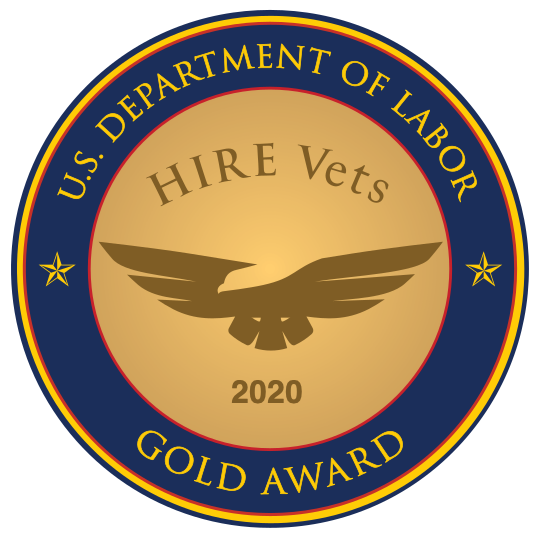 No two veteran hiring programs operate the same way. Find out the best way to run yours. Help is on the way to expedite licensure requirements for military spouses.